Movies by actor: Alain Goulem :: RabbitTV GO! 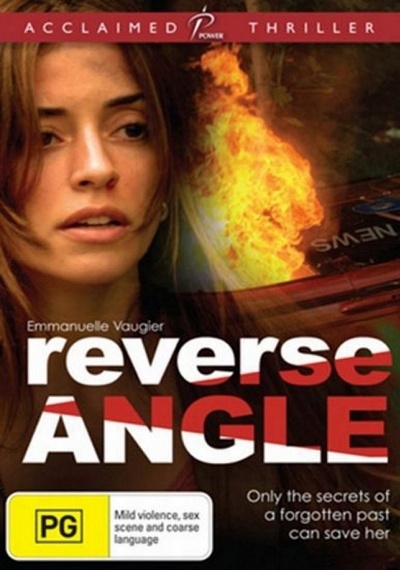 "Movies by actor: Alain Goulem"
A restaurant hostess is stalked by a demented driver while on the road after working the late shift. Laura Leighton, Alain Goulem. Richard Roy directed. 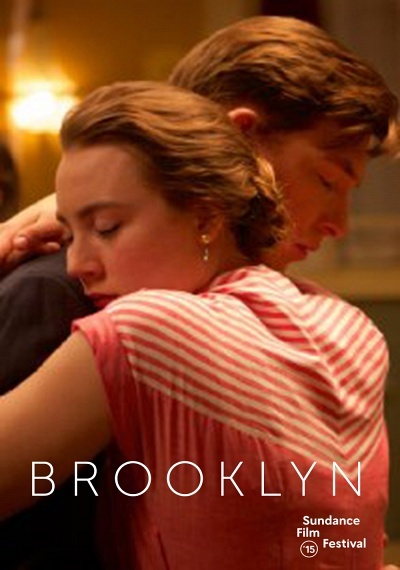 In this charming love story based on the best-selling novel, Saoirse Ronan stars as Eilis Lacey, a young Irish immigrant navigating her way through 1950s Brooklyn. The initial shackles of homesickness quickly diminish as a fresh romance sweeps Eilis into the intoxicating charm of love. But soon, her new vivacity is disrupted by her past and Eilis must choose between two countries and two men. 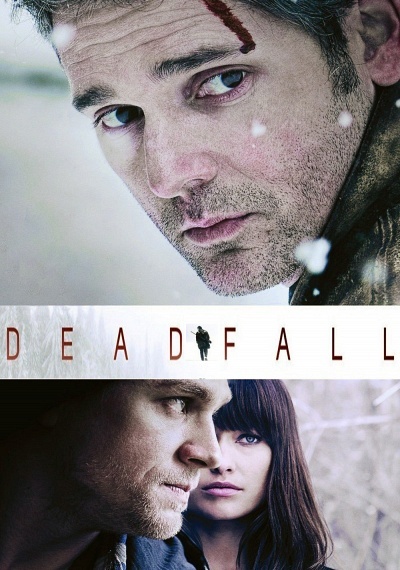 Siblings Addison (Eric Bana) and Liza (Olivia Wilde) are fleeing from a casino heist when their getaway results in a car accident and a dead state trooper. On the run, they go separate ways, Addison creating mayhem cross-country and Liza being rescued by ex-boxer Jay (Charlie Hunnam), who is en route for a Thanksgiving homecoming. When the siblings reunite, a thrilling showdown occurs that pushes the bonds of family to the limit. 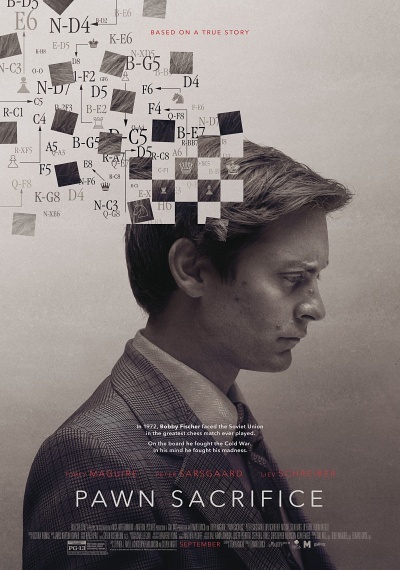 In a gripping true story set during the height of the Cold War, American chess prodigy Bobby Fischer (Tobey Maguire) finds himself caught between two superpowers when he challenges the Soviet Empire. Also starring Liev Schreiber and Peter Sarsgaard, PAWN SACRIFICE chronicles Fischer's terrifying struggles with genius and madness, and the rise and fall of a kid from Brooklyn who captured the imagination of the world. 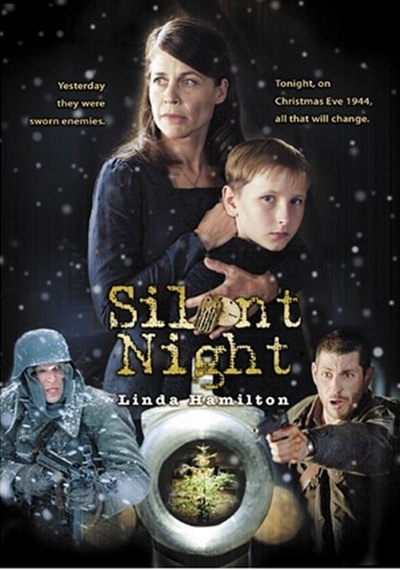 Fact-based World War II story set on Christmas Eve, 1944, finds a German Mother and her son seeking refuge in a cabin on the war front. When she is invaded by three American soldiers and then three German soldiers, she successfully convinces the soldiers to put aside their differences for one evening and share a Christmas dinner. K.C. 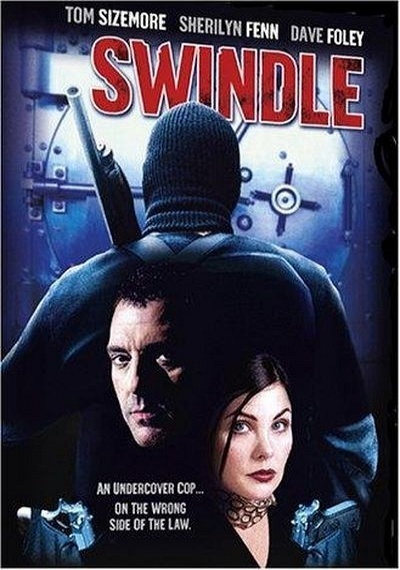 Bascombe directs Sherilyn Fenn, Tom Sizemore, and Dave Foley in the crime thriller Swindle. An undercover police officer falls hard for a seductive criminal and soon finds himself helping her pull off a bank heist. 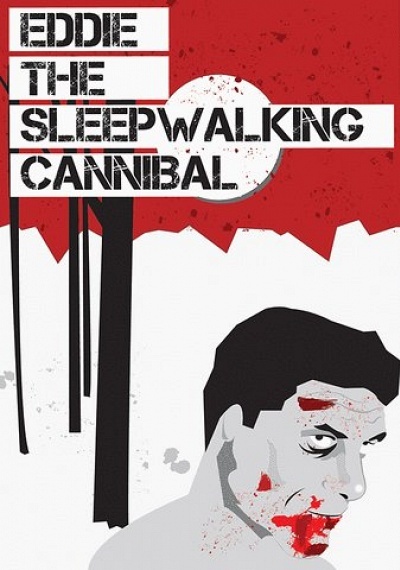 The situation eventually comes to a head, and the cop must decide between lust and righteousness. 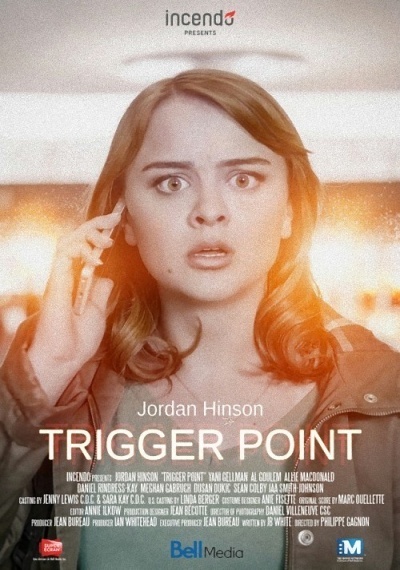 Blaming a faceless corporation for ruining her father's life, coed Callie joins a protest movement and soon finds herself ensnared in a murderous web. 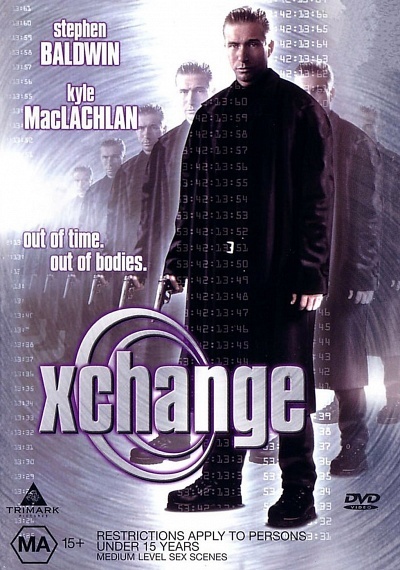 In the near future, a company called Xchange owns a mind transference technology that enables instantaneous travel by swapping bodies with someone at the destination. 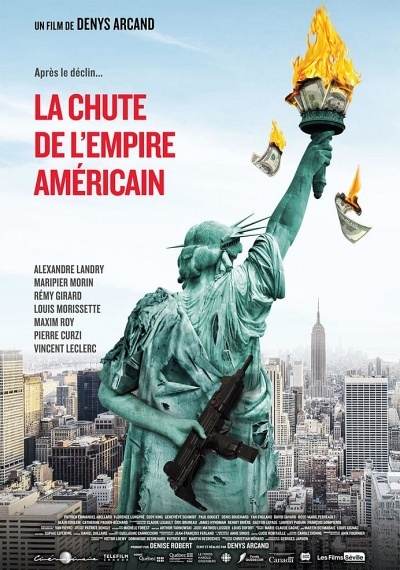 A member of the privileged corporate class ("Corpie") Xchanging for the first time unwittingly switches bodies with a terrorist. Forced to hide in a limited life span cloned body with just 2 days remaining, he races against time to stop the terrorist and regain his body.